Hey guys! Here's the next week on my 100 happy days! 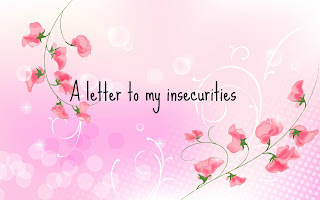 This weeks been boring for some days but some days were so much fun and I found something that made me happy every day! Day 19: Happy Snacking. 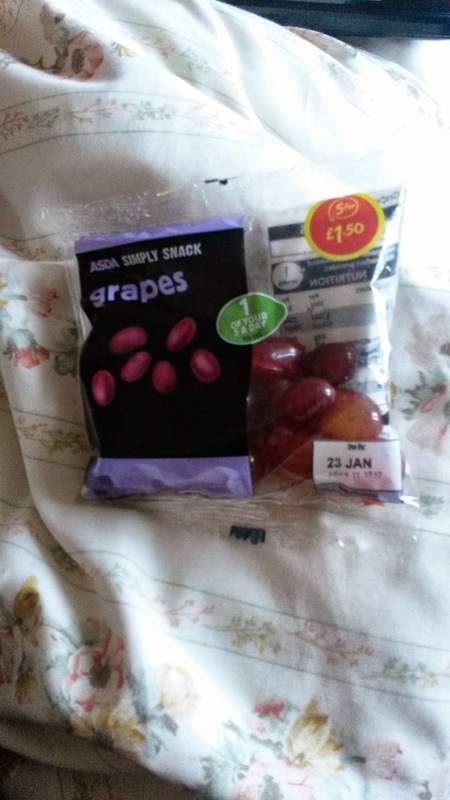 I love fruit, and little fruit packets such as these just make my life, such a nice healthy snack! Day 20: Lie in! I love a good lie in, I normally leave the house at around ten past seven and I didn't leave it until a few minuets past eight, absolute bliss! Day 21: Started a new book. 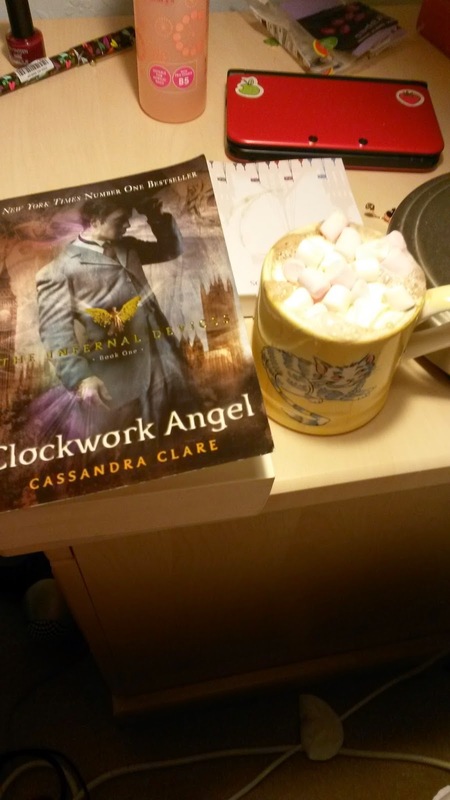 I finally got round to starting the clockwork angel, the first in the infernal devices series, of course it didn't go amiss without a hot choccy with whipped cream and marshmellows! 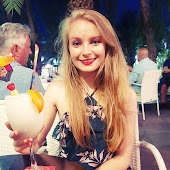 Day 22: Had the nicest meal ever! 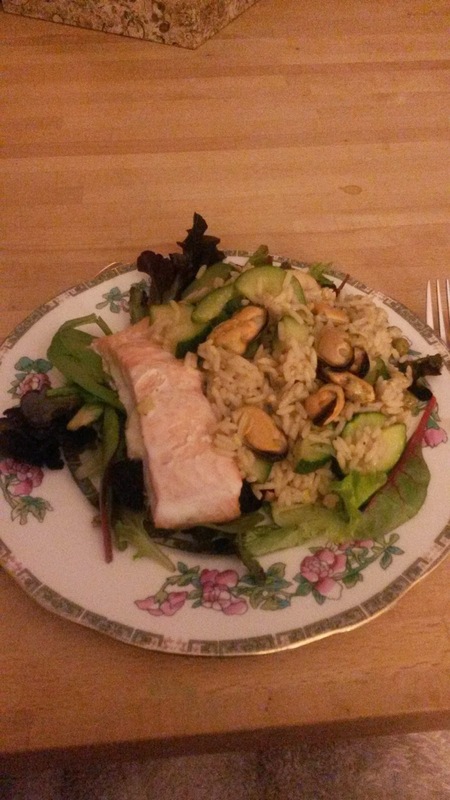 Salmon and muscles on a bed of salad, healthy and absolutely delish. Day 23: Lecture day. 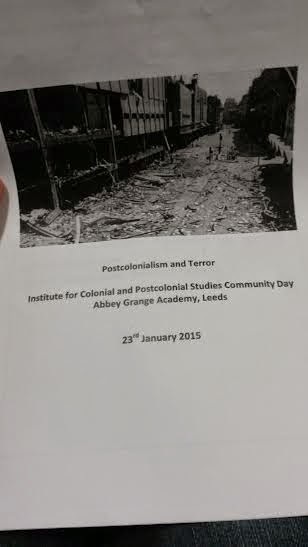 On friday I had a day of lecrures on post colonialism and terror. It was so interesting even though I was a little drowsy from my injection that morning. Was a very different kind of day and I loved it! Day 24: Went shopping, picked out my 18ths presents and bought a few things for myself. Later on I went to Lukes and met the side of his family I haven't met before. His dad is one of 8 so there were so many cousins and aunties and Uncles I was introduced to! I ate so much and played hide and seek with the little children, was meyhem but a lot of fun! 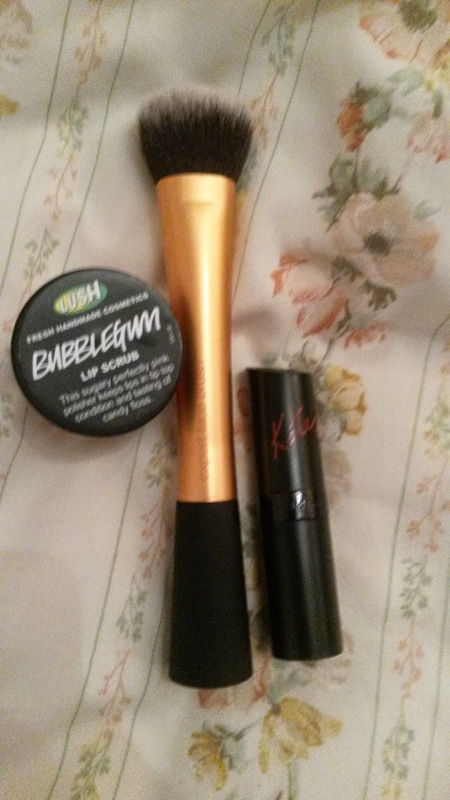 Here are a few products I bought that day. 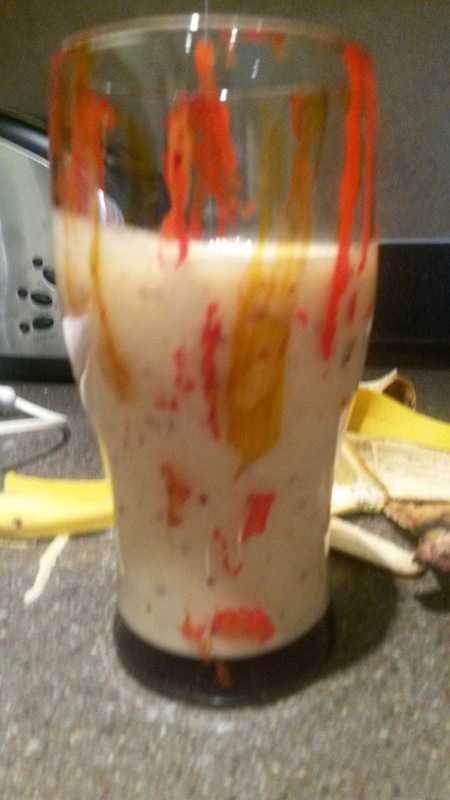 Day 25: Made myself a Banana, Plum and Almond milk smoothie. On detoxing after all the food I ate on saturday! So divine, I love smoothies!